Brian will be making a presentation of his work on Monday January 14th at CIPNE’s first gathering of 2013. 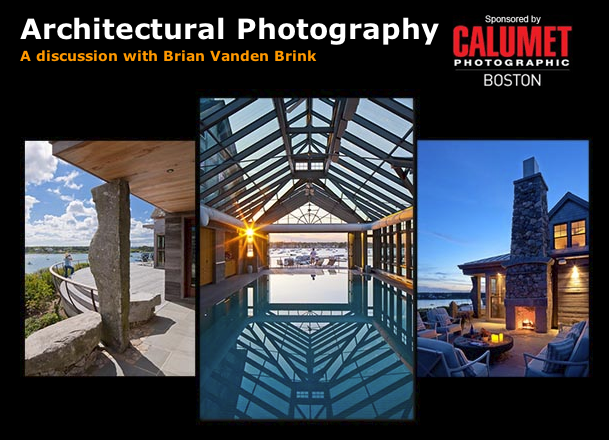 Please join us from 6:30 to 9:30 pm at Calumet Photographic, 150 First Street Cambridge, MA. 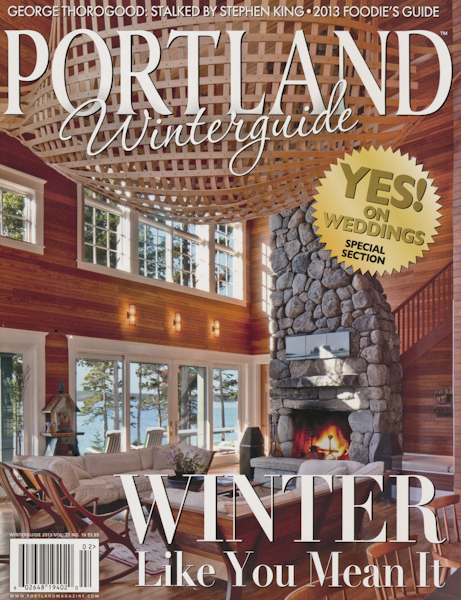 Brian has the cover for the January 2013 issue of Portland Magazine. 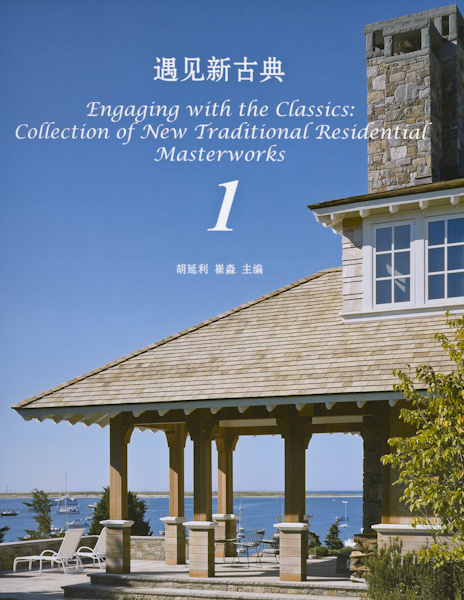 It features design work from Architect Blas Bruno. Brian will be presenting a slideshow and lecture Thursday January 3rd at the Eastern Maine Camera Club in Bangor Maine. 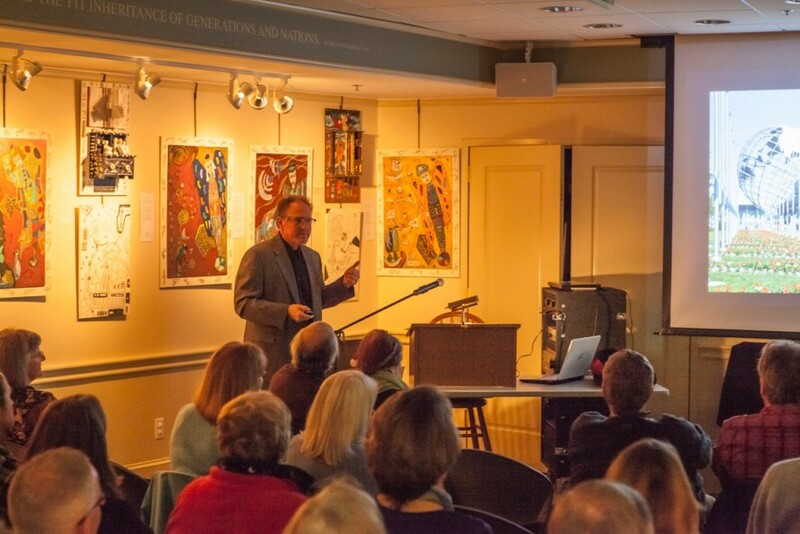 The show will primarily be from his recent book ICONIC: Perspectives on the Man-Made World and will begin at 6:30 pm. The location is 647 Main Street Bangor, ME.